We had a great day today at Phoebe’s 1st Birthday and Timiney’s 30th Birthday party. I can’t believe it has already been a year!! The time sure does fly by. 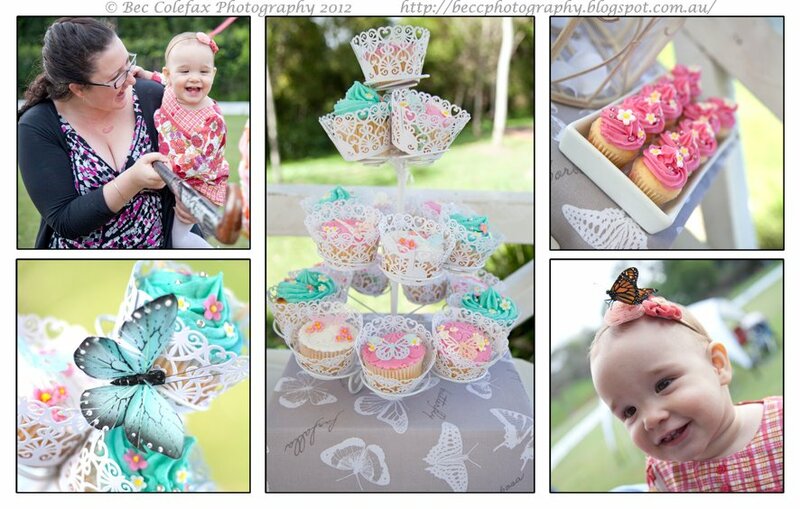 Timiney themed the party beautifully with butterflies. She even had a butterfly release. Phoebe seemed to enjoy her first birthday party and so did all the guests. Thanks for a wonderful day girls! !